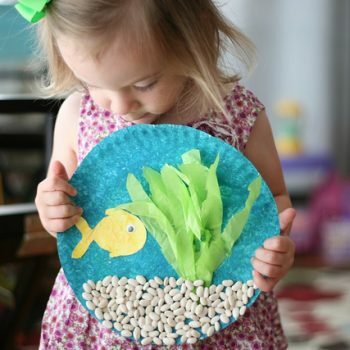 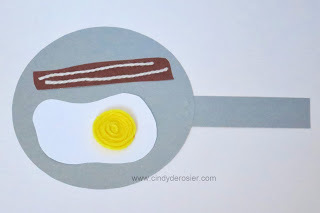 Turn a paper plate, beans, paint, and papers into an adorable fishbowl! 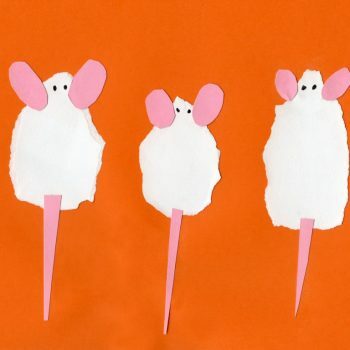 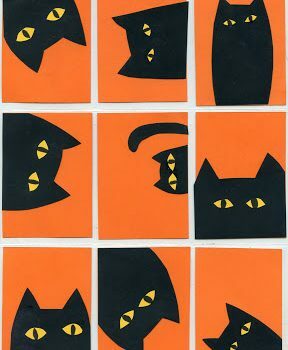 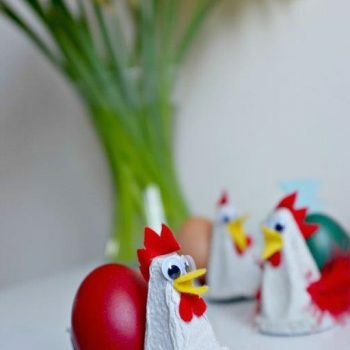 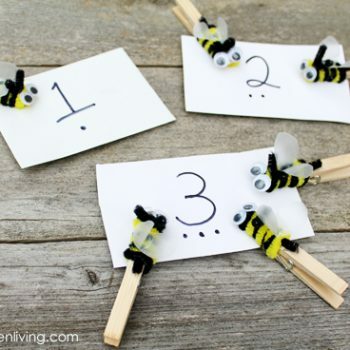 Easy to make and so cute! 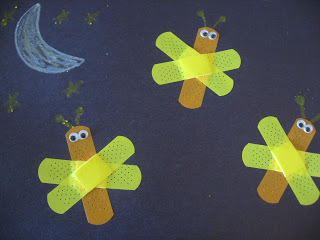 Turn band-aids and googly eyes into adorable lightning bugs. 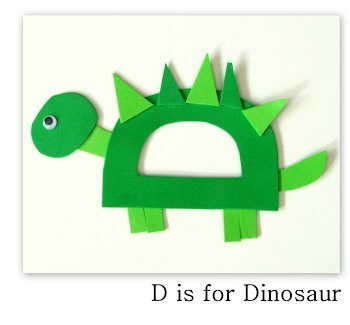 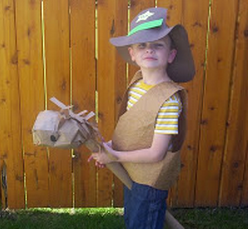 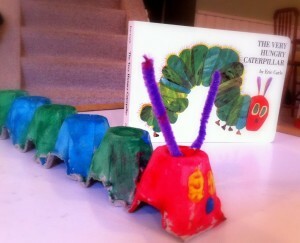 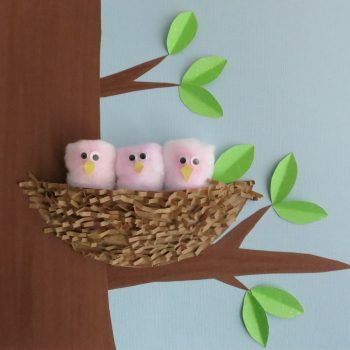 A fun project for the youngest of crafters. 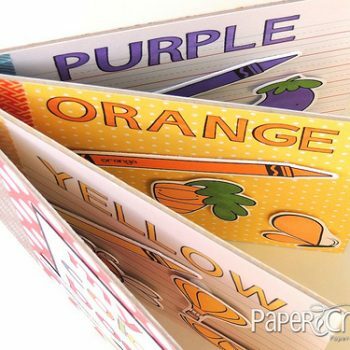 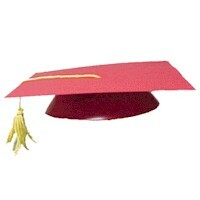 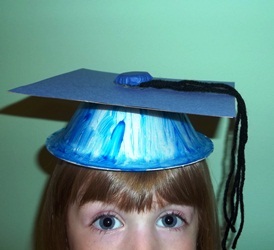 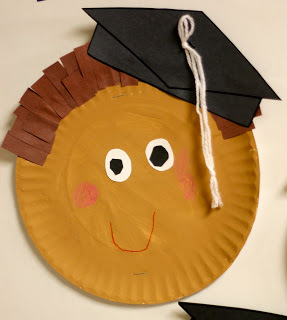 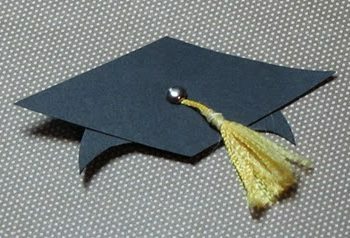 Celebrate graduation day with our adorable paper graduation cap. 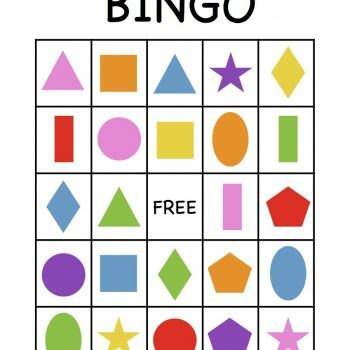 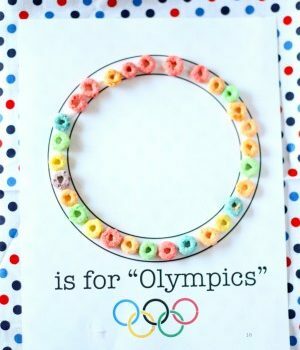 Perfect for celebrating with preschoolers. 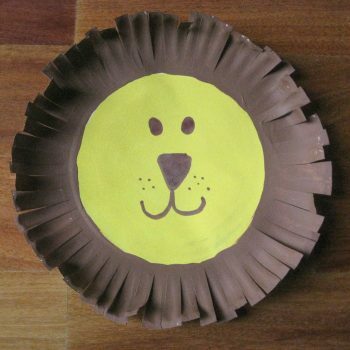 The paper plate lion is a great decoration for a zoo or jungle-themed party, or for everyday fun! 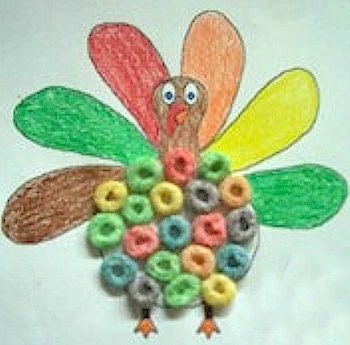 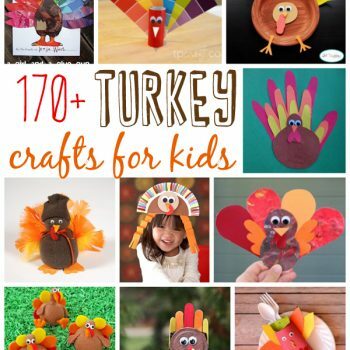 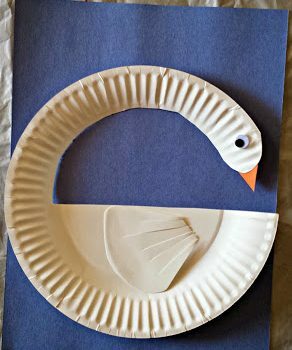 Make a fun and easy turkey craft for Thanksgiving. 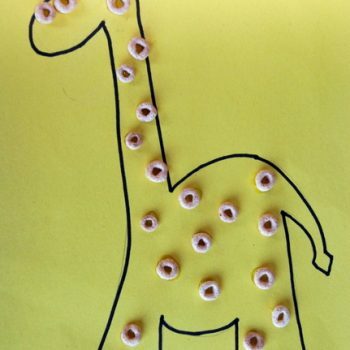 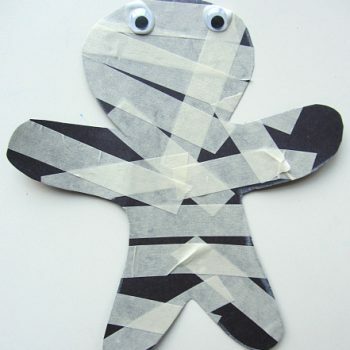 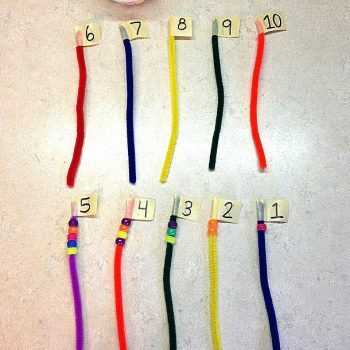 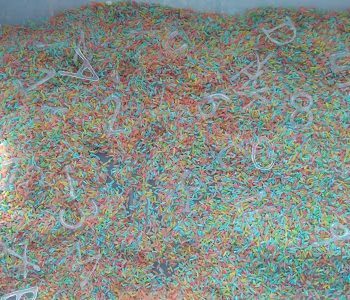 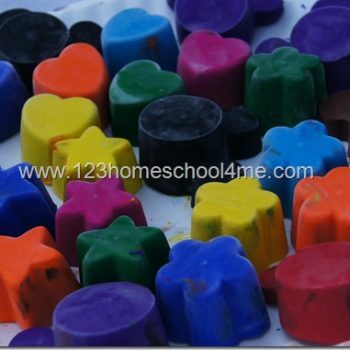 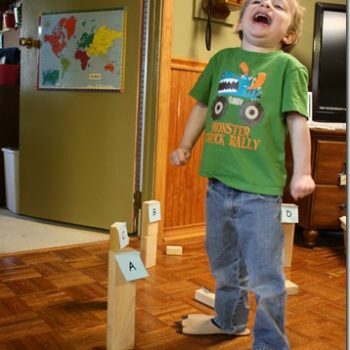 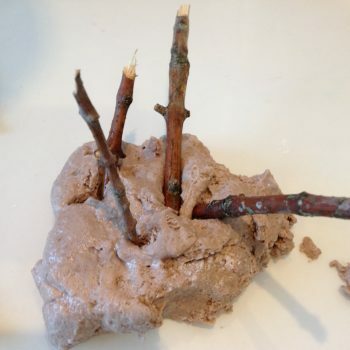 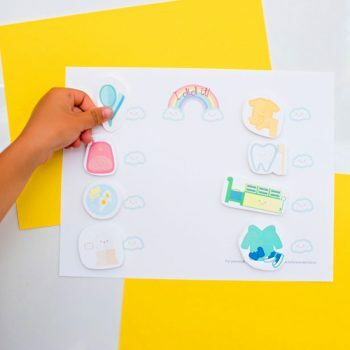 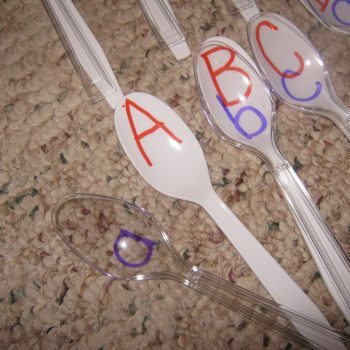 It’s great for preschoolers who are working on fine motor control. 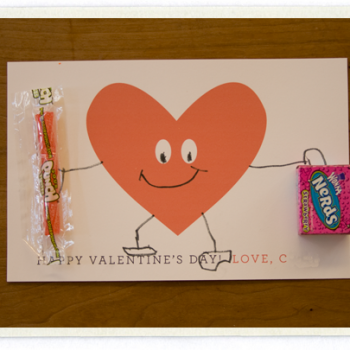 This classic craft has been a Valentine staple for many years. 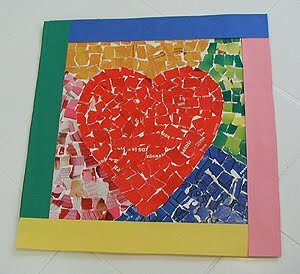 A great project for the littles this Valentine’s Day! 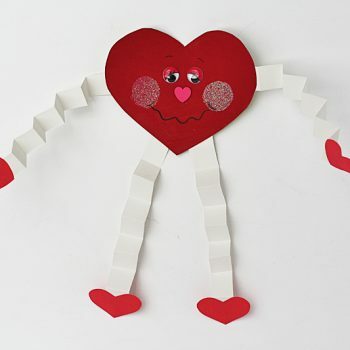 These heart characters deliver up candy and loads of personality. 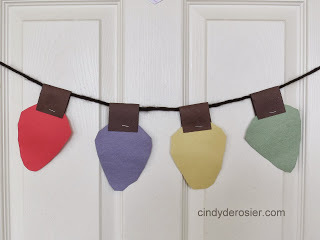 A fun and easy homemade Valentine. 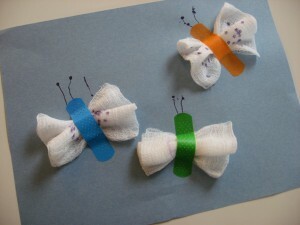 Turn first aid supplies into adorable, easy-to-make butterflies. 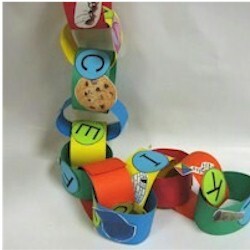 A great project for young children. 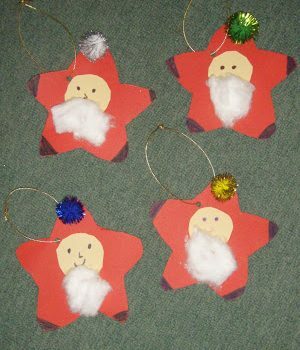 Santa Claus is a star! 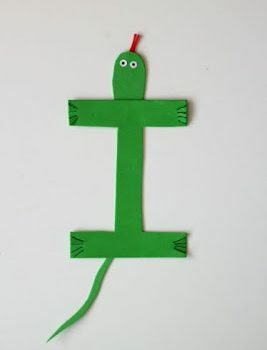 Make an easy paper santa ornament to decorate on your Christmas tree! 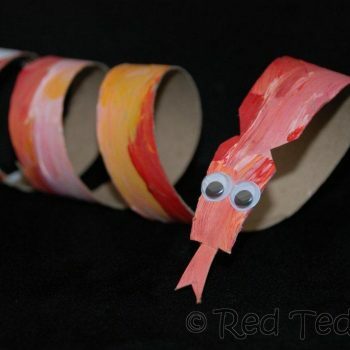 Make your own Rudolf the reindeer with a cardbord tube! 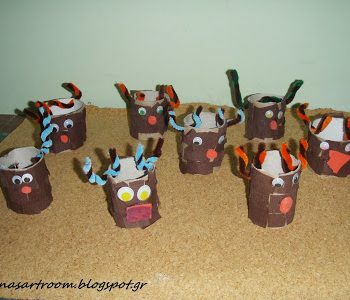 An easy & fun christmas craft for kids! 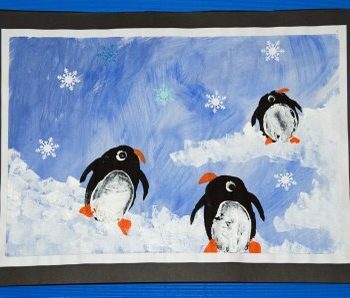 Create a beautiful winter scene featuring potato print penguins. 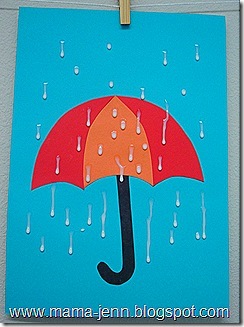 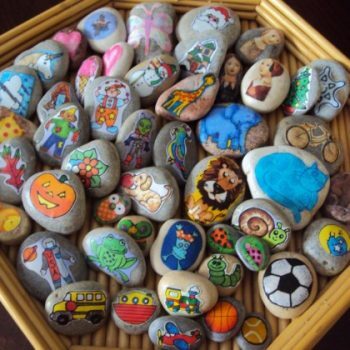 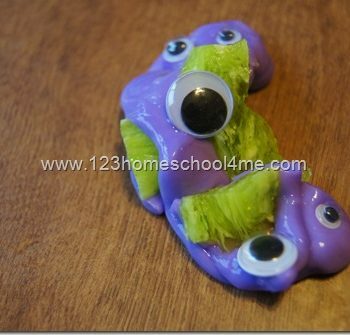 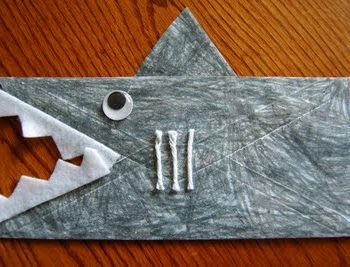 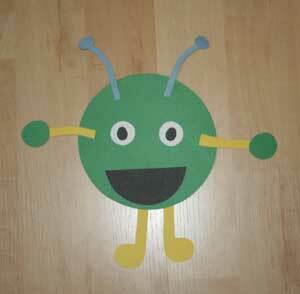 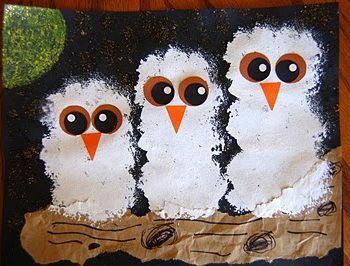 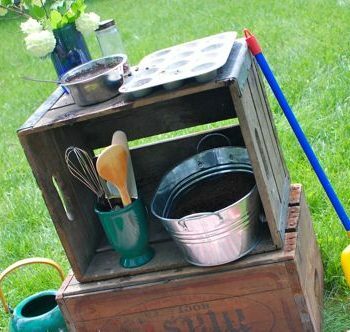 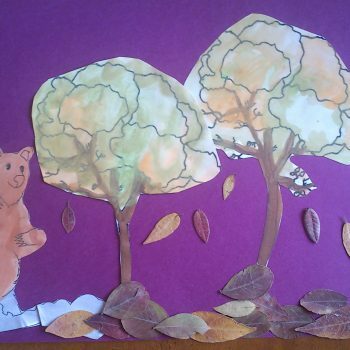 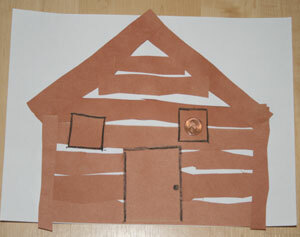 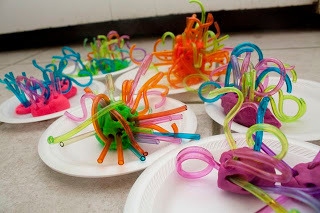 A fun project for even the youngest of children. 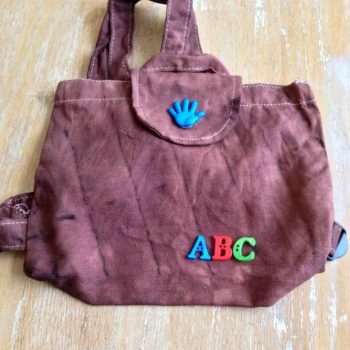 Transform a dull canvas back pack into an exciting adventure for your preschooler using colorful dye. 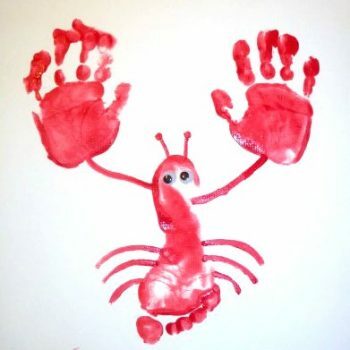 If your kids love Mr. 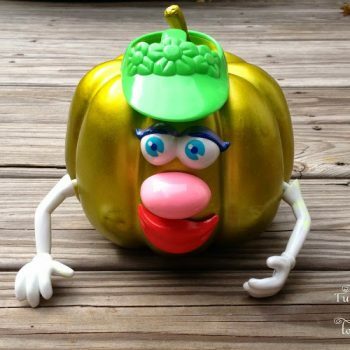 Potato Head, they are sure to love Mr. Pumpkin head too! 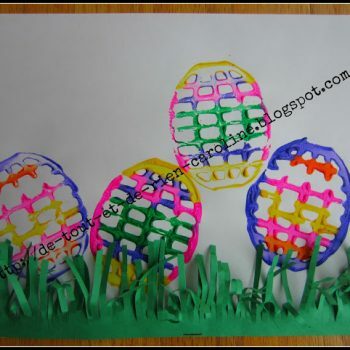 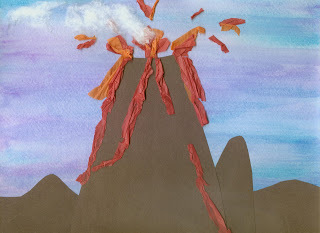 Let your kids create masterpieces on paper and themselves as they create using the “cool” frozen paint! 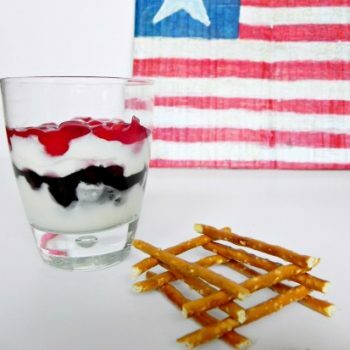 Recipe included!